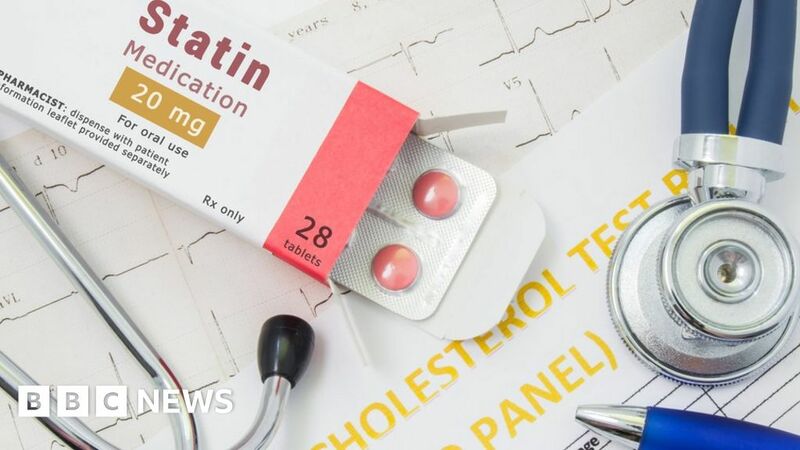 The review, which looked at 28 randomised controlled trials – often called the “gold standard” of studies – involving nearly 190,000 patients, found statins lowered the risk of major cardiovascular disease in the ages studied, from under-55s to over-75s. Authors of the paper said there had until now been an “evidence gap” around how effective the drugs are for the elderly. They estimate that about a third of the 5.5 million people in the UK over 75 take a statin, when the “vast majority” of these would meet the medicine regulator’s guidelines for being prescribed the drug. The review found a bigger reduction in risk for those who took statins and were under 55 and the smallest for over-75s. However, authors said even a smaller reduction in risk was significant because the elderly have a higher baseline risk for cardiovascular disease in the first place. The more people reduced their low-density lipoprotein (LDL), or “bad” cholesterol, the more the risk of cardiovascular disease was lowered, the study found. Prof Baigent said there was an argument for giving statins to people over the age of 75 who have a “normal” level of LDL cholesterol. He said: “In many circumstances, the person may be very healthy, they may be able to avoid having a stroke or having a heart attack simply by taking a cheap and safe tablet every day. Prof Baigent said side effects were “massively outweighed, both in middle age and the elderly, by the benefits of statin therapy that we already know about”. “I think it’s not an either/or,” he added. The Royal College of GPs welcomed the research and said it was “particularly reassuring” to see evidence of the benefit of statins in over-75s. October 19, 2018 Comments Off on Children with problems or problem children?